At Coromandel Apartments we want guests to share and enjoy the beautiful and historic Coromandel Township and explore nearby attractions unique to the Coromandel Peninsula. We have been welcoming and accommodating both domestic and international visitors for many years. We wish our guests to enjoy a different experience compared to your standard hotel and motel accommodation. Each of our 6 apartments are individually furnished and situated in 4 different locations – conveniently located in the township or nearby at Coromandel Harbour’s edge and Wyuna Bay (only a short drive from the township). All apartments provide WIFI, kitchen facilities, free parking and are professionally cleaned by a dedicated team of housekeepers. 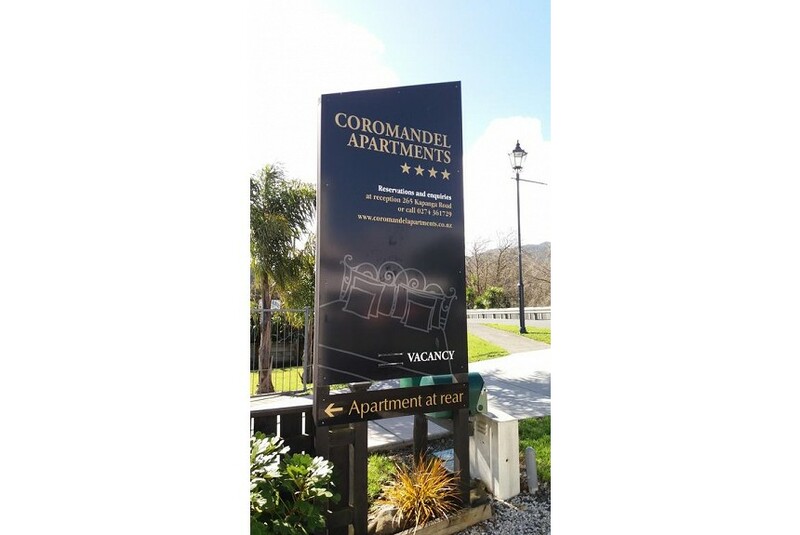 Coromandel Apartments are hosted and managed by Coromandel Accommodation Limited, with our friendly & knowledgable manager, Diane and her team at our office located in Coromandel Town.